OSC’s previous hot fire attempt on February 13 was terminated less than 2 seconds before ignition when sensors detected a low pressure reading in the nitrogen purge system for the aft engine compartment. Nitrogen is commonly used in liquid fueled rocket engines to clean fuel and oxidizer lines, as well as enclosed spaces of any trace gases or minute elements which could impede engine start, basically giving the “all clear ” signal to launch. Although SpaceX and Orbital Sciences are not in competition for NASA’s services, as they both have contracts, publicly traded OSC, which reported solid earnings last week, would clearly like to make demonstrable progress towards its first launch for Antares, prior to SpaceX’s next attempt, which will mark the 5th overall launch for the Falcon 9. 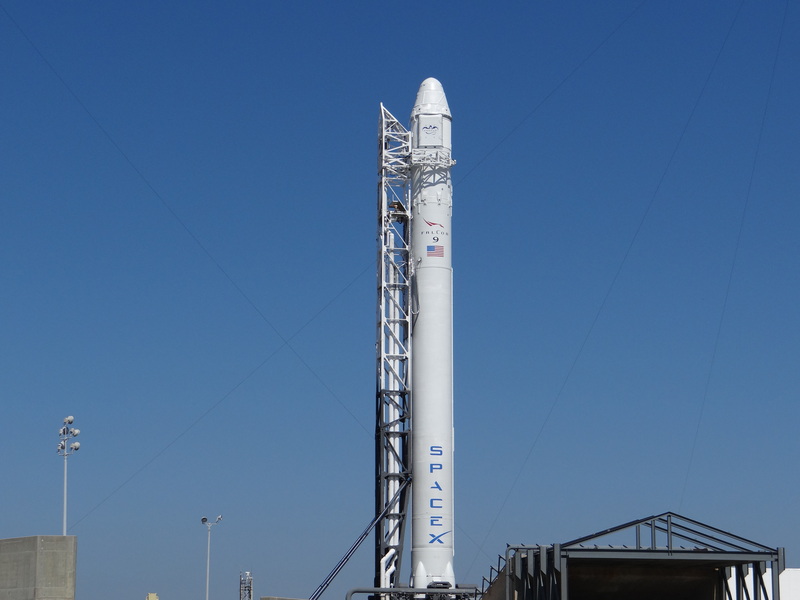 Liftoff is scheduled for 10:10 AM EST. If all goes well for OSC, the first flight of the Antares could take place within 4 to 6 weeks after completion of the hot fire. Conducted under the COTS program, the test flight will carry a heavily instrumented mass simulator, paving the way for the first Cygnus launch to follow later this year.